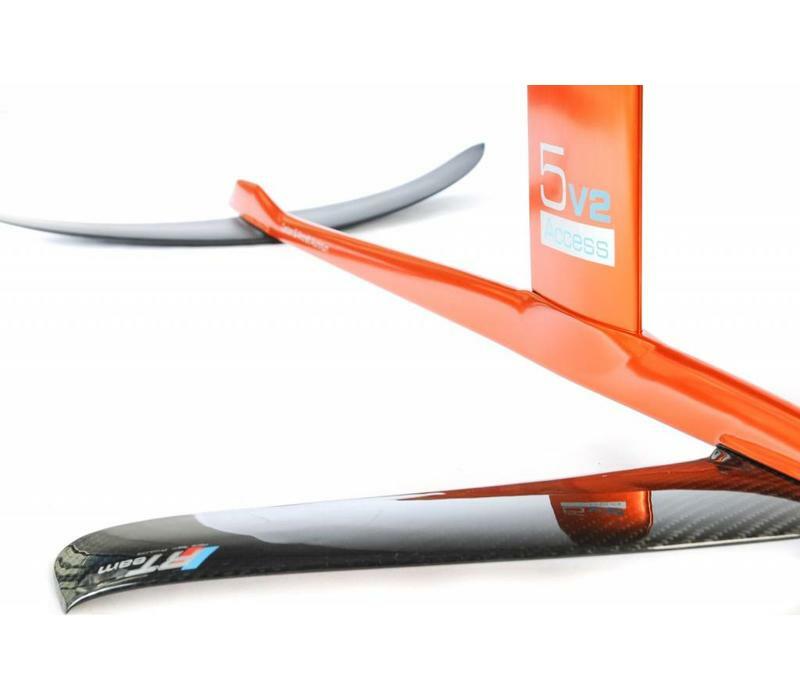 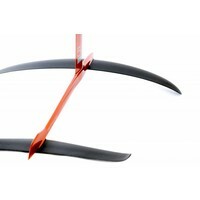 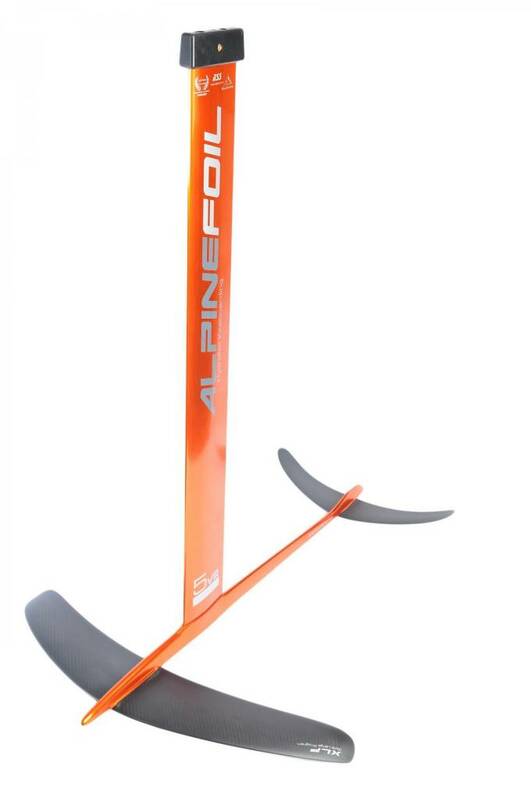 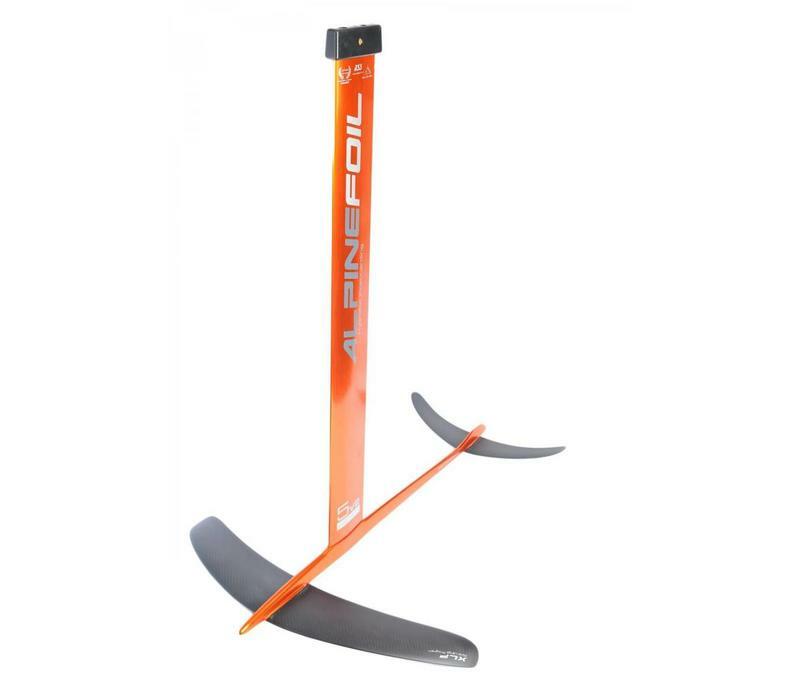 Carbon XLP2 front wing and rear wing (matt finish) + 6061 T6 aviation Aluminium fuselage and mast. 70 microns OAS Anodization. 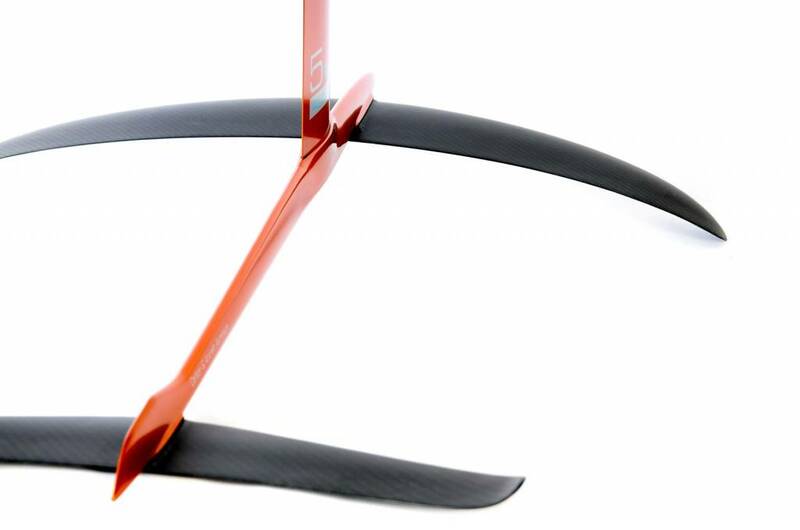 Fuselage CNC machined on 5 Axes. GIS v2 "clippable" galvanic isolation system. 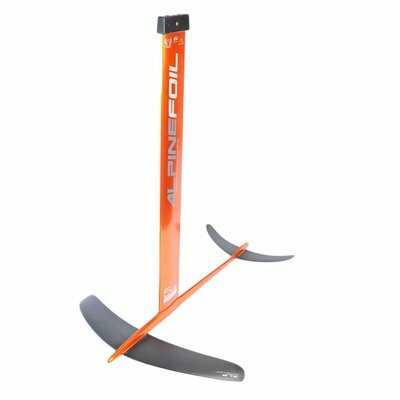 4-bolt plate (on request compatible with Liquid Force,Slingshot, Lift, Sword1, Carafino boards). 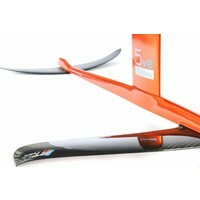 XLP2 carbon wing. 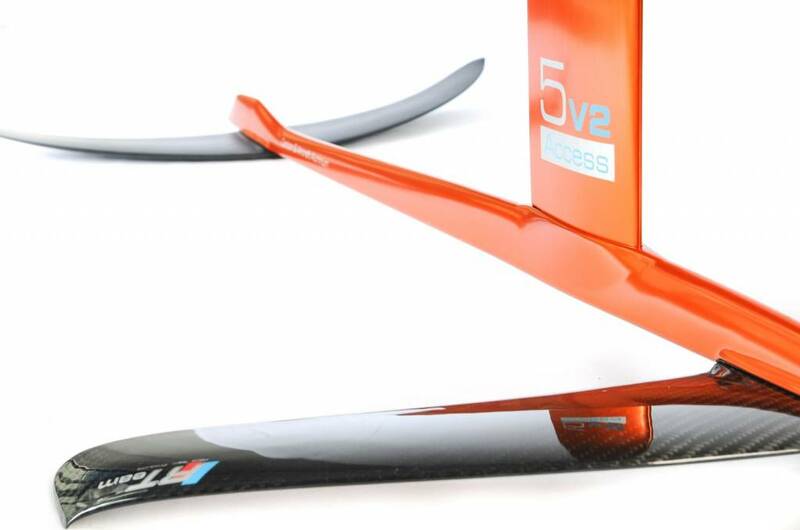 Includes XLP2 front wing, rear wing, fuselage, mast, all hardware and KF-Box mount.